Prana Pets CBD Oil for Pets is a safe, gentle and nutritive CBD supplement for pets of all ages. 100% Colorado Grown. 100% Money Back Guarantee. Full spectrum oil which includes Terpenes. Prana Pets CBD Oil for Pets is compounded by a licensed pharmacist specifically for pet use. 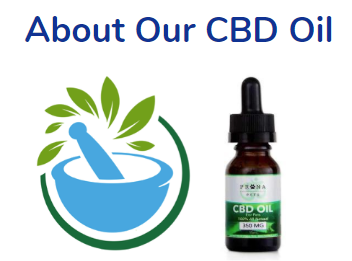 Prana Pets CBD Oil is a highly concentrated formula containing 350mg of CBD per 30ml bottle or roughly 12.5mg of CBD per milliliter. 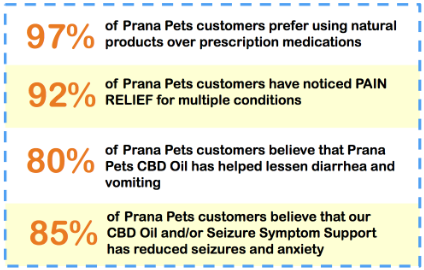 Prana Pets CBD Oil is third party lab tested for purity and potency. 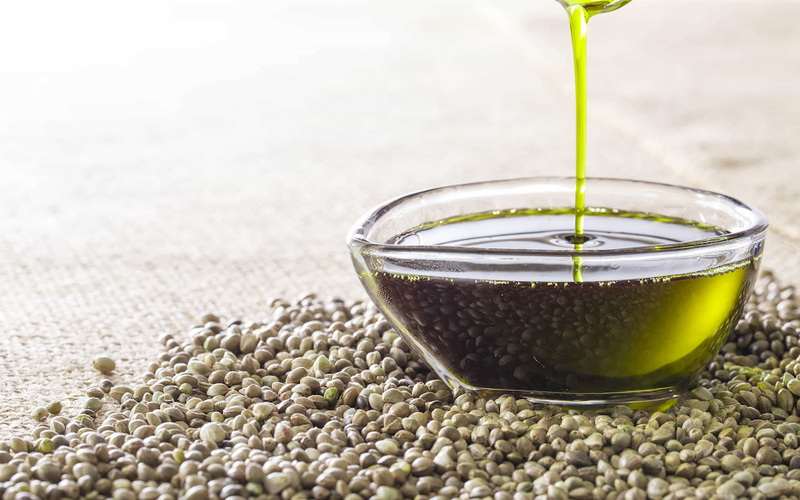 CBD or Cannabidiol is a natural compound produced by the Cannabis or hemp plant. CBD possesses amazing healing properties due to its action on the endocannabinoid system, which is present throughout the body in all animals. When the endocannabinoid system is functioning optimally, the body is better able to preserve homeostasis or balance for enhanced health and wellness. 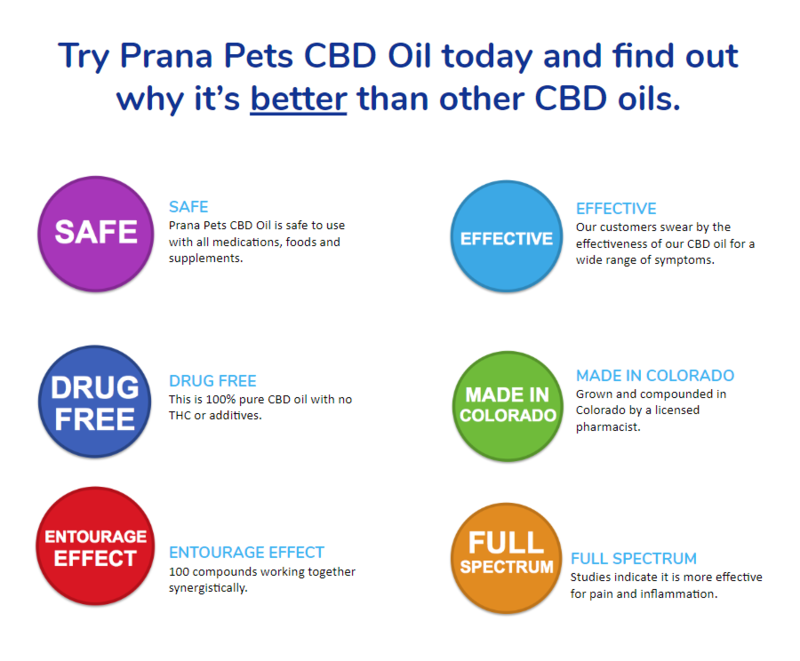 Prana Pets CBD Oil is non-toxic, non-habit forming and non-psychoactive. Prana Pets CBD Oil for Pets does not produce a “high” as it does not contain marijuana, THC or any other psychoactive compounds. 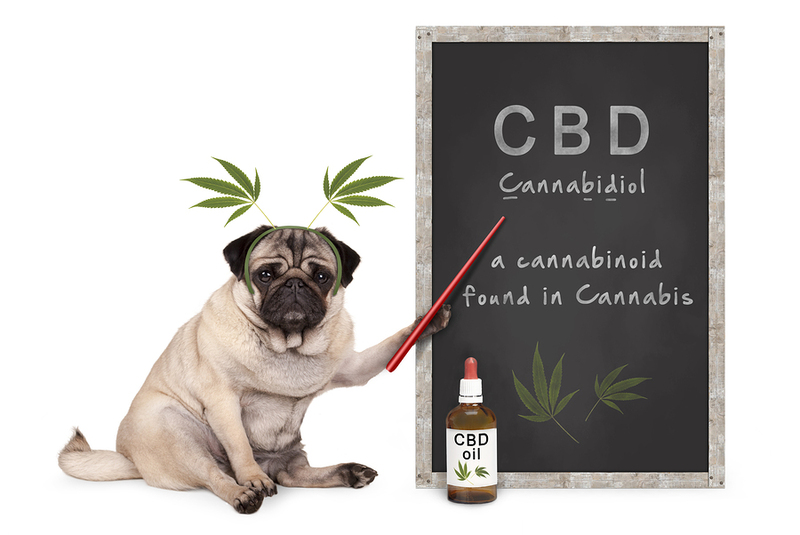 CBD is not known to interact negatively with any other medications or supplements and is considered safe and beneficial for aging and elderly pets. Long-term – daily regular use to promote systemic balance, stress reduction and longevity. The anti-inflammatory action of CBD is useful for managing and reducing a wide range of chronic symptoms as well. Our pure CBD oil is Colorado grown and extracted by a licensed compounding pharmacist. 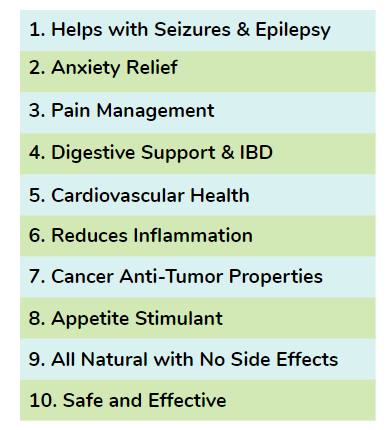 Prana Pets CBD Oil is drug free. It contains no THC and is non-psychoactive. Use 2 to 3 times daily. Drops may be administered directly into the mouth or into food. Cats & Dogs under 20 lbs. 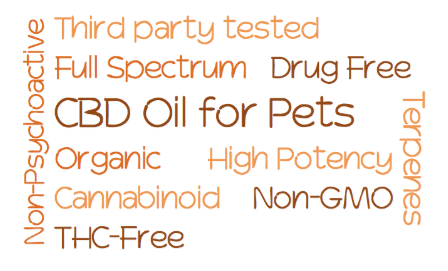 Each bottle of Prana Pets CBD Oil for Pets contains 30 ml. 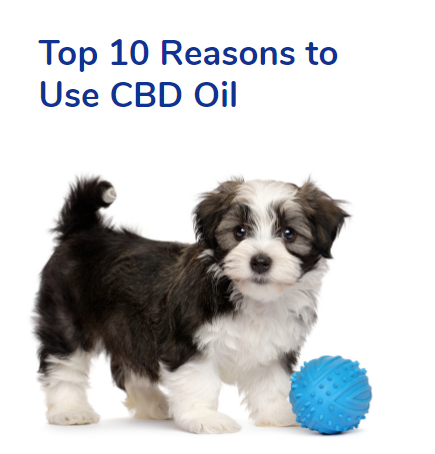 Prana Pets CBD Oil for Pets is fast acting. It is more easily absorbed and metabolized than cookies or powders. TIP: For optimal absorption into the bloodstream, place directly under the tongue (sublingual) or inside the cheek.